I’ve tried so many things over the years, and it is a rare occasion that I would purchase an item more than once. More than twice? That’s practically unheard of. But, there are a few of these items that do exist! I thought it would be fun to share my MUST HAVE items. These are the ones that are always on my list, and that I am grappling to get my hands on as another one is running low. 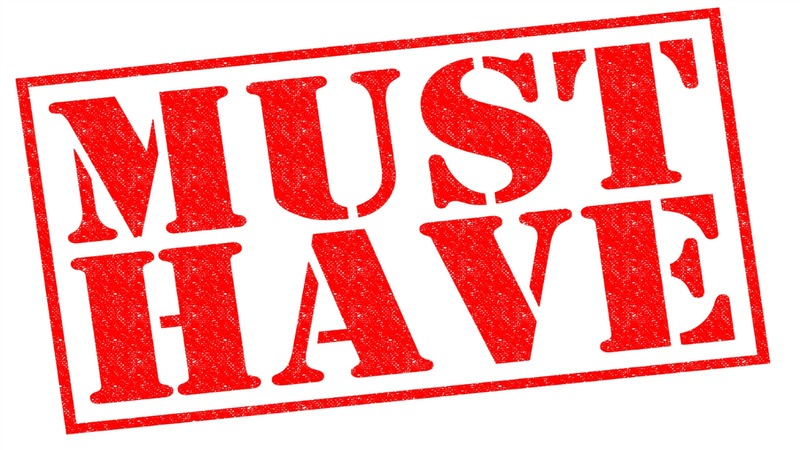 It is not unusual for me to stock up on these items when there is a special promotion and have my beauty cupboards full of my own personal “overstock”. I am a wee bit of a hoarder, I will freely admit that (follow me on Twitter, Instagram, or Facebook to see the evidence). 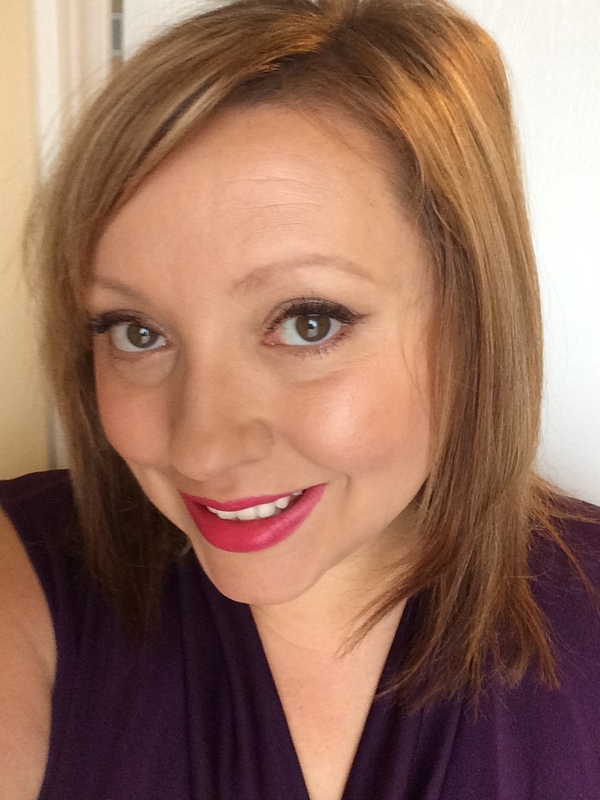 For this post, I am going to cover off my must-have FACE items. These are not only my go-to items, but the ones that I have recommended to friends, family and customers and even some of you over the years. These are products that I consider to be the essentials to my own collection, and I would never want to be without. 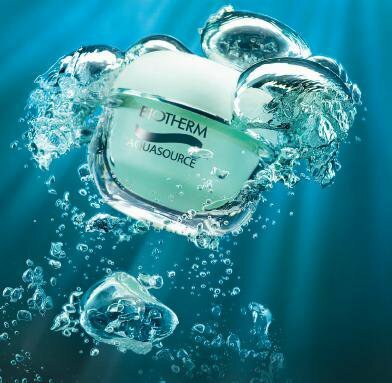 Biotherm Aquasource Deep Hydration Replenishing Gel for Normal/ Combination Skin – I love this face moisturizer. I have loved it since I worked at a Shoppers Drug Mart on Whyte Avenue in Edmonton when it was first launched. At the time (mid to late 90’s?) when this delicious cream hit the market, there was really NOTHING like it out there. It had a cool and refreshing texture that made it feel like you were bathing your face in a tropical waterfall (too far?) and a divine smell that I will never tire of. This classic is one that I return to time and again, and I especially love to pick it up when there is a bonus set with extras included (like deluxe size cleanser and toner). This cream is primarily a hydrating moisturizer, and does not contain much in the way of reparation ingredients, but I love it so much I will use it in the day time with an SPF layered underneath, and use a more anti-aging specific product at night. Often replicated by other brands, nothing has ever come close to the amazing texture and hydration of my precious Aquasource. 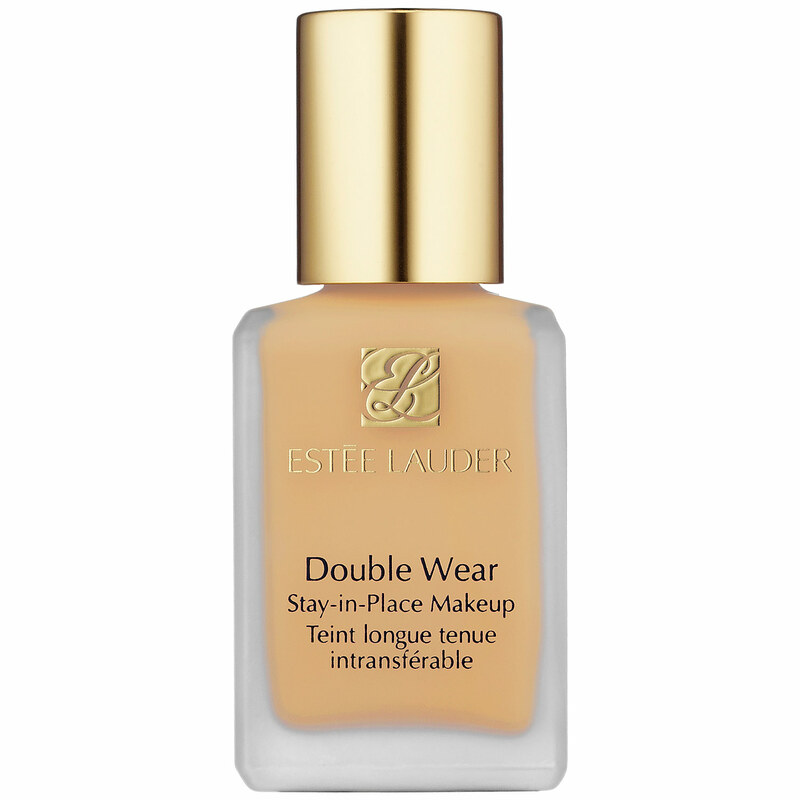 Estée Lauder Double Wear Stay In Place Makeup – This is pretty much like a love story, so get your tissues ready. Just kidding, but it does span over a decade and we finally get together after way too much time apart. I first met this baby back in the mid-90’s. At the time Ultima II Wonderwear and Revlon Colorstay were rocking the foundation world with their long lasting formulations that provided a flawless face. I loooved Wonderwear but it exited Canada around 1996-97 and I was left sad and confused. The Revlon Colorstay Foundation filled in as a weaker, but far more affordable version, but I was never truly satisfied. I found a magazine insert to get my free deluxe sample of Estee Lauder Double Wear Foundation at the Bay, so I decided to check it out. They pumped a little vial full of my shade and sent me on my way to try it out. I. LOVED. IT. I used that vial up and scraped out the insides with a cotton swab to take every last wee bit out. 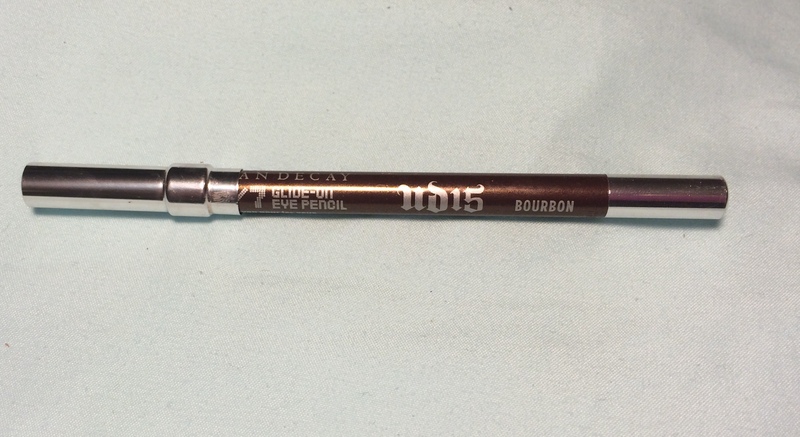 At the time, I could not get this makeup at the retailer that I worked for (aka no discount), so I did not permit myself the luxury of using it again for years. I bounced around from brand to brand, always hoping to find my true match once again. Around 2011, I found out that my retailer would be carrying Estee Lauder products. I had totally forgot about that foundation, sort of like a long lost love that you knew in the back of your mind was always perfect for you but through a series of missed connections, you just were never able to be together. I casually entered one of our stores to check out the counter, sort of like Facebook lurking an old flame’s profile. I looked around the counter, I looked at the eye shadows, and some of the other makeup, and then I looked at that bottle of Double Wear. Oh, I looked and I longed for what we had once had many years ago. A demonstrator from the company asked if I needed help. I was a little nervous! I couldn’t tell her about how this was the ONE for me a long time ago, and how my cheapness and need for discounted products made me turn my back on it. I felt as though I had betrayed it, and that maybe after all these years, it would no longer light up my life like it once did. The lady had me remove my foundation, she colour matched me, and then put it all over my face once we determined the shade. It was like we were never apart! 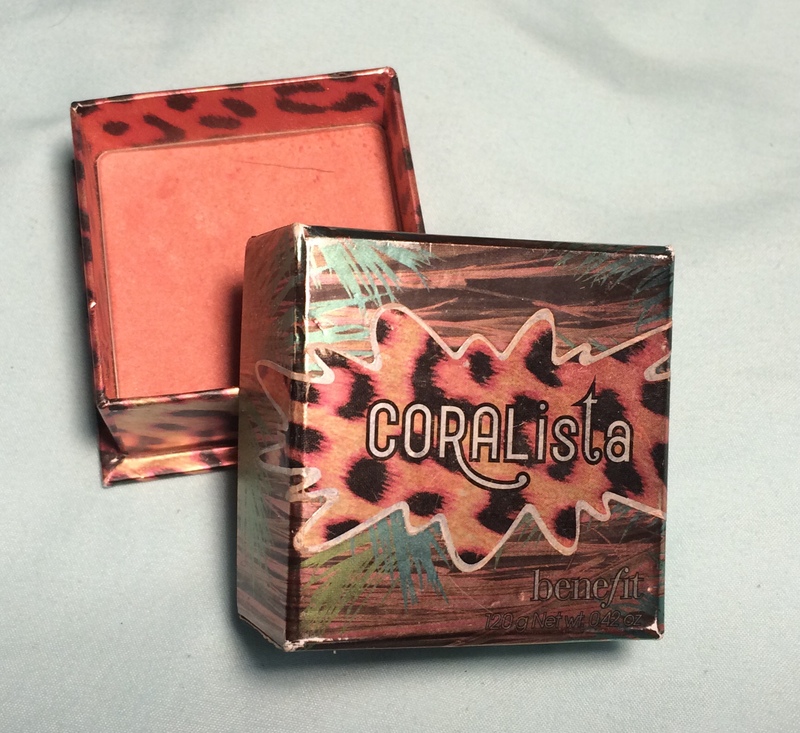 It melted into my skin immediately and camouflaged my imperfections flawlessly. 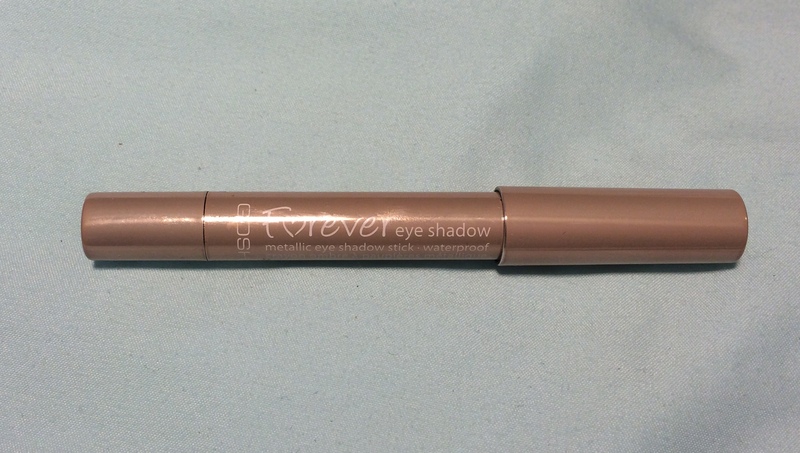 The seamless blending, the impeccable coverage, the formula that lasted all day – this foundation truly understood my needs. It was an exceptional match made in heaven. 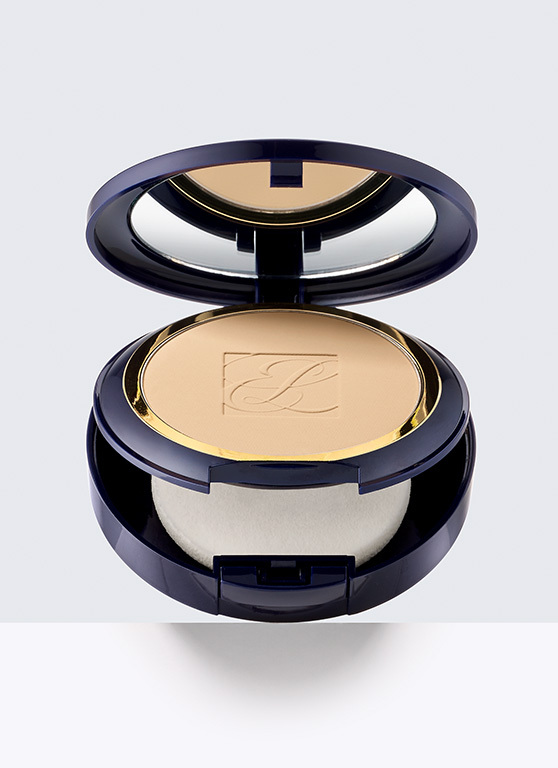 THEN, the lady introduced me to the foundation’s sibling – Double Wear Stay In Place Powder Makeup. 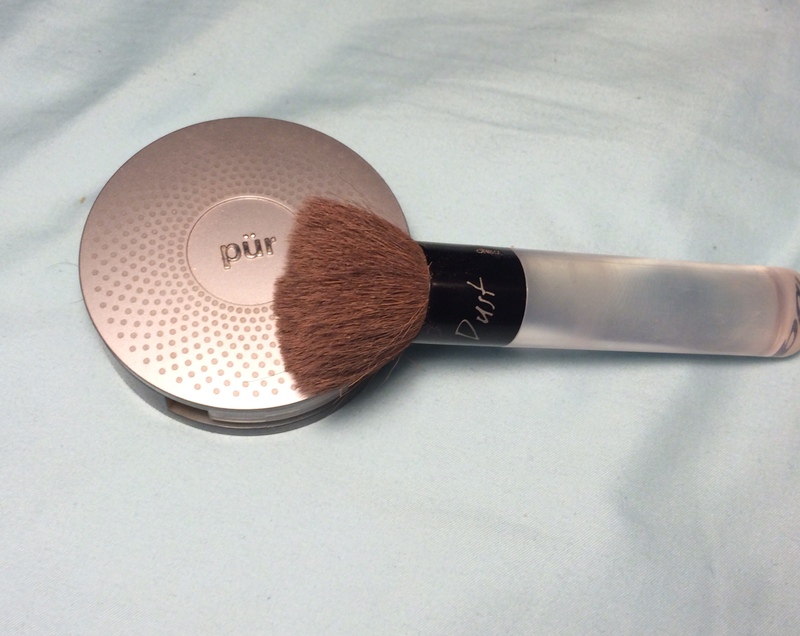 A liquid AND a powder foundation that meet all of my complicated requirements and demanding little heart’s conditions? They had me at hello. I am now in a polyamorous relationship with both. They are my sister-wife version of makeup. Sometimes I like one, sometimes the other, and on days when I want absolutely flawless looking skin, I use both. These are items that will ALWAYS be in my makeup bag (desk) and I pray to the Lauder gods that they never take them away. 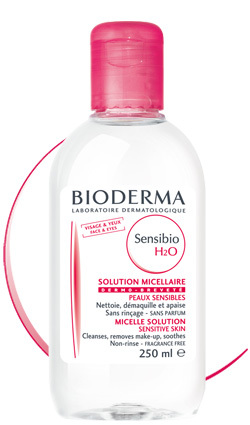 Bioderma Sensibio H2O – With one of these sold every three seconds worldwide, this cleansing water is clearly a must- have for a lot of people! I love this stuff so much and I usually have about 2-3 on the go at all times. 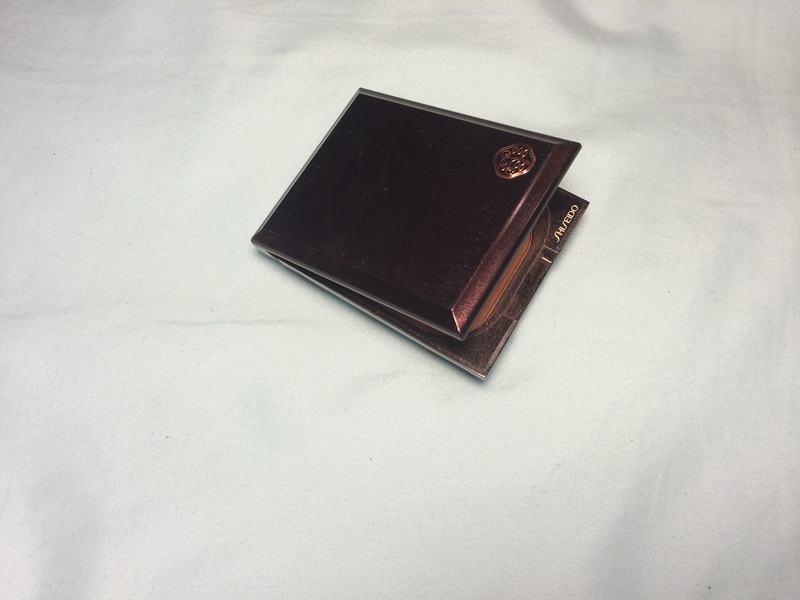 I keep one in my bathroom so I can easily and gently remove my eye makeup at night. I have super sensitive eyes and they react to so many things, so it was nice to find something that doesn’t sting or burn when I use it. I also use it some nights to take off ALL my makeup. It usually takes 8-10 cotton soaked pads to get it all off, but when I don’t want to splash water on my face and wake myself up too much, this is my go-to makeup remover. 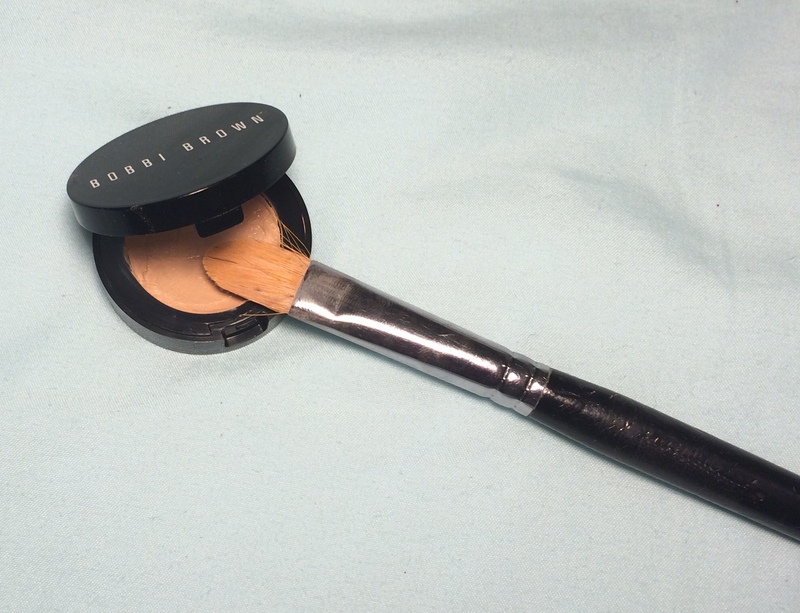 I keep one at my makeup desk too so when I am applying makeup, I can quickly clean up any mistakes with it. A cotton swab soaked on one side with the Sensibio quickly evens out my cat eye or cleans up my lip line. I seriously have at least 10 bottles of this in my house right now. Bite Beauty Agave Lip Masque – I won’t go into too much detail since I already raved about this product extensively here, but I will update you! I have since bought the Champagne shade and it is so pretty and subtle. The packaging has improved too and it is not as stiff as the metal type tube I had before but rather is a plastic one that is much easier to use. This is the newest item included in my roster of beauty must-haves, so I will award it the Rookie of The Year in my makeup bag. Lovely, lovely product. Revlon Super Lustrous Lipsticks – Coffee Bean. Blackberry. Toast of New York. Fire & Ice. Pink In The Afternoon. These are all iconic shades that have belonged in my collection throughout the years (1987 to present). I love the look and feel of these lushly pigmented lipsticks. 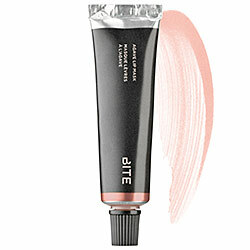 These formulations and shades transcend time and trends, and yet always seem to be on point. 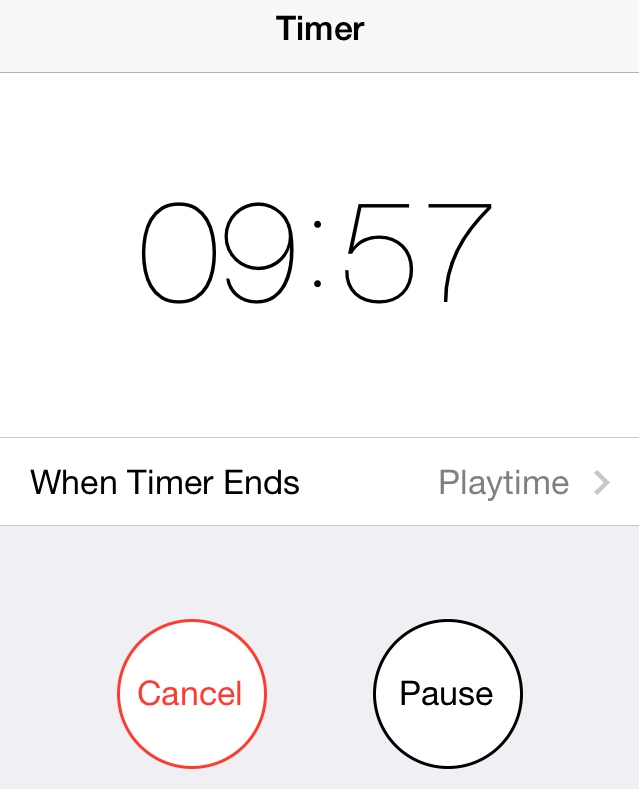 I used to play a game with a friend when we worked together in a cosmetic department. She would hold up a Super Lustrous Lipstick tester and I would name the shade just by looking at the colour of the bullet. I love that almost every single shade I have ever used in this line still exists. This is great for the average consumer because it means that there are not too many pesky discontinuations and you don’t have to run around looking for a new lipstick every few years. I have many lipsticks in my collection, but you can bet good money that I will always have a half dozen or so Revlon Super Lustrous Lipsticks kicking around. They are affordable enough that you can pick up a handful in the latest trendy shades and classic enough to wear for years, even decades. A definite must-have! So my Foxy Friends, those are a few of my must have items for my face. What are yours? Comment below ’cause I wanna know! Categories: beauty tips, must haves, pro tips | Tags: agave lip mask, aquasource, beauty, bioderma, Biotherm, Bite Beauty, double wear foundation, estee lauder, face, must have, Revlon, sensibio h2o, super lustrous | Permalink.